As the Tee has been pre-ordered, sizes are subject to availability. We cannot guarantee size as selected. 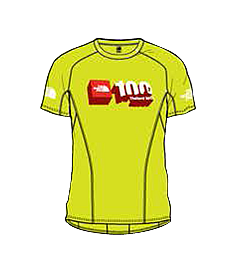 There will be NO size exchanges allowed during the race kit collection. The Tee is available only in unisex sizing; no Men’s and Women’s specific.